We design and install the latest technology in your home or workspace. We're dedicated to creating the best in-home entertainment experience. Let us bring your living room to life! From Silicon Valley board rooms to Hollywood presentation halls, we've developed AV solutions for corporate clients of all sizes. 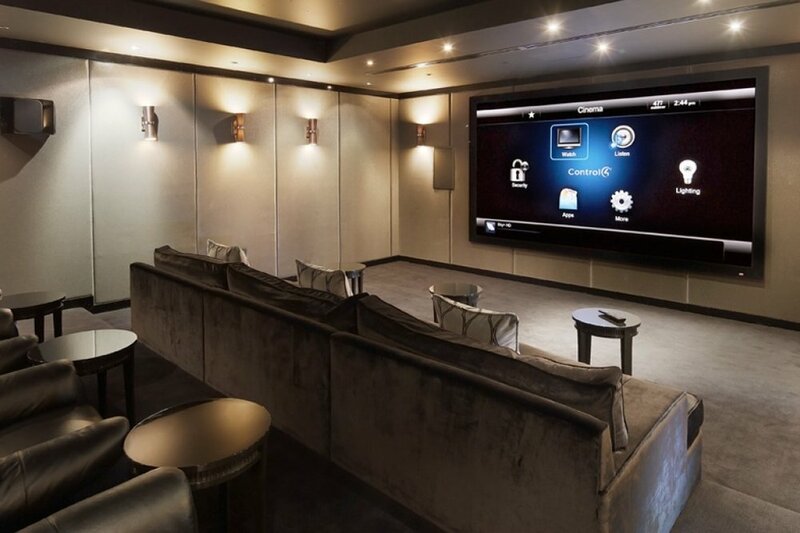 Our installs deliver the pulse pounding cinema experience your guests will love.